The Government has announced a 2-year extension to the Help to Buy scheme for first time buyers. The landmark scheme, which launched in 2013, is due to end in 2021, however, first time buyers will benefit from the scheme until 2023. 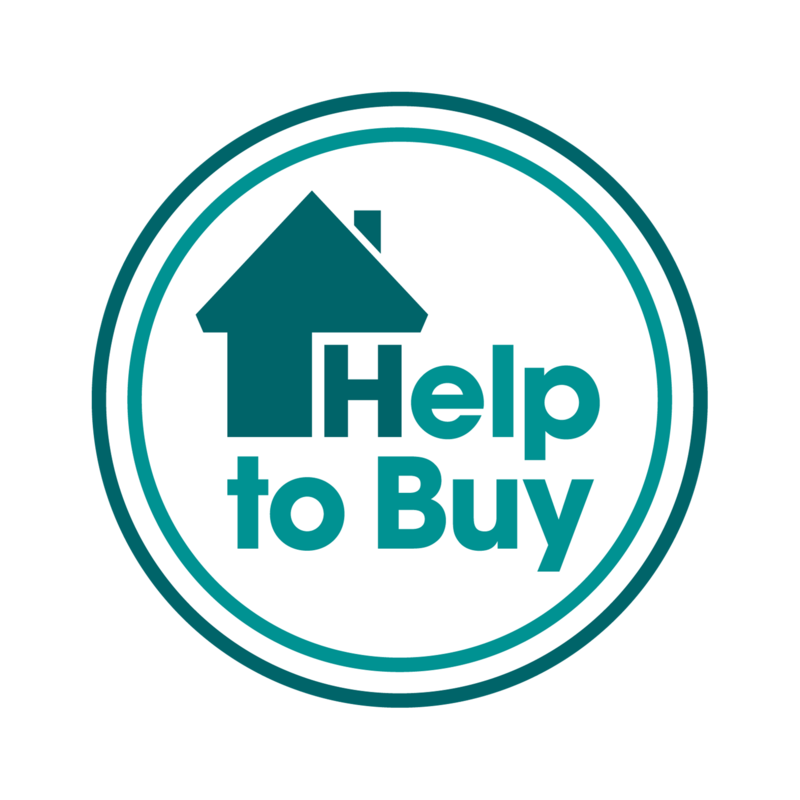 Help to Buy is an equity loan designed for people who want to buy a new house but are unable to find the large deposit required by mortgage lenders. Under the scheme, you can get a loan for up to 20% of the price of a property meaning you would only need to find a deposit of 5%. If you wanted to buy a house for £200,000 you would need to save deposit of 5% (£10,000). Your Help to Buy loan would then cover a further 20% of the property value (£40,000) giving you a total deposit of £50,000. This would then mean you would only need to apply for a 75% mortgage of £150,000. Help to Buy is available to anyone wanting to buy a new build house, not just first time buyers. You must be in a position to afford a mortgage and able to access the minimum deposit of 5%. What are the benefits of Help to Buy? There are currently no plans to extend the Help to Buy scheme after 2021 (2023 for first time buyers) so make sure you consider the benefits of this opportunity while you still can. For further information about our homes on the Help to Buy scheme, click here.